We know that POCOPHONE F1 is not perfect on the software side, but POCO is doing everything to make it better and today’s update is just a first step in this direction. 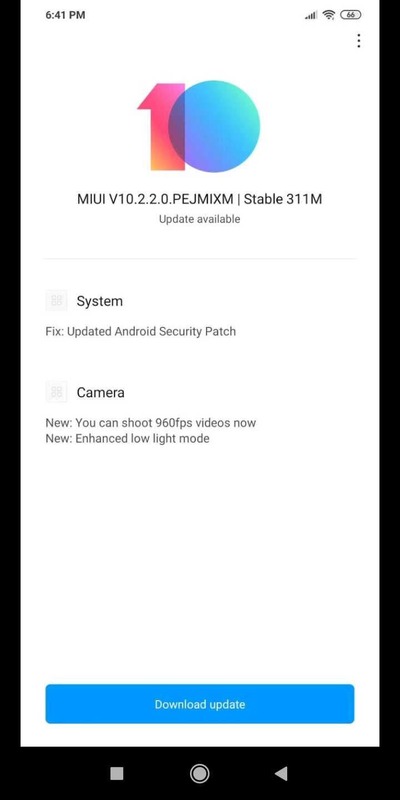 POCOPHONE F1 is receiving a new update today, based on MIUI 10.2.2.0 Global Stable, which brings with it the security patches of December and some of the features promised by POCO in the past weeks, namely slow-motion video recording at 960 fps and a whole new Low-light mode, which combines 8 photos with different exposure in 1 to give life to quality shots in difficult lighting conditions. For the other promised features, we still have to wait a few weeks. The update is available for download OTA and weighs 311 MB. 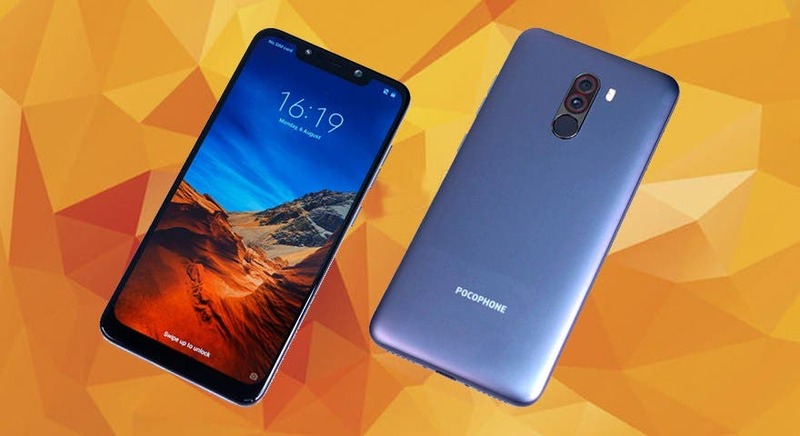 It is worth to mention that Xiaomi’s sub-brand Poco has splashed two fresh coats of paint on the dirt cheap device with impressive specs. The Pocophone F1 is now available in a paint job that looks similar to one of the iPhone XR skin – the vibrant and premium looking Matte Yellow paint job, and secondly, we have the decent yet superior Matrix Black paint job. The new colors join the existing Graphite Black, Steel Blue, Rosso Red, Armoured Edition.